• Suitable for Ceiling Mount. • Ideal for Harsh Environment Applications. 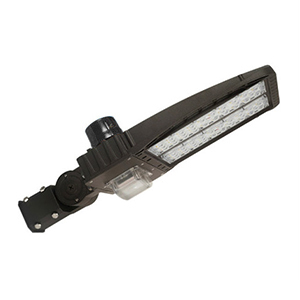 • 130 lumens per watt help to reduce energy saving. 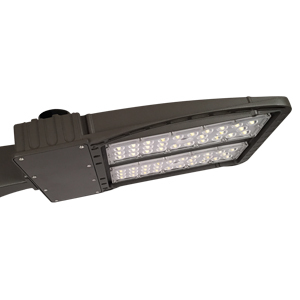 • Excellent light distribution and uniformity. • 50,000 hours working time. • Optional 100% DR lens additive for impact resistance. • Ideal for high moisture areas subject to the possibility of abuse. 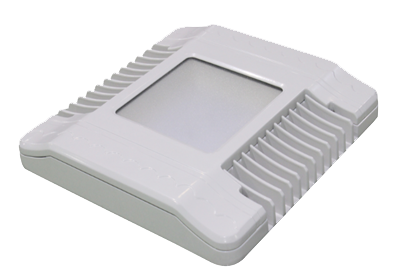 • Built-in Constant Current LED Driver with High Efficient LED Module. • Specialized on the rebate program in CA.